High quality Spanish web / Aerial Rope, with a tubular webbing cover for smoothness. Excellent for both recreational and professional users. 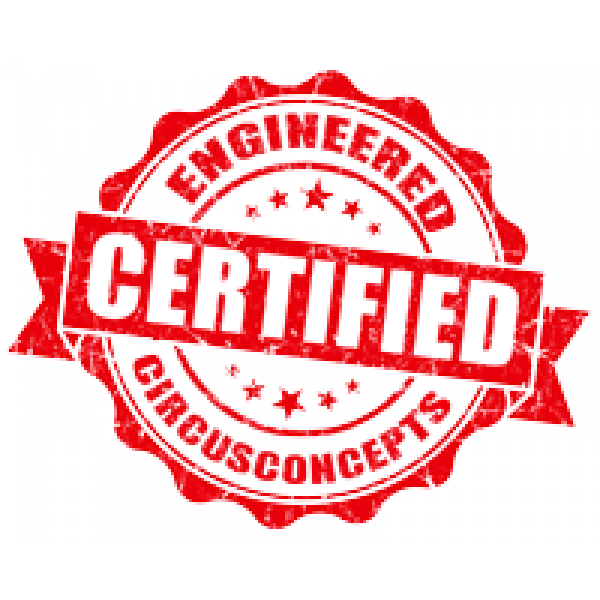 Engineer certified and made with the highest standards.